How are your competitors localizing? 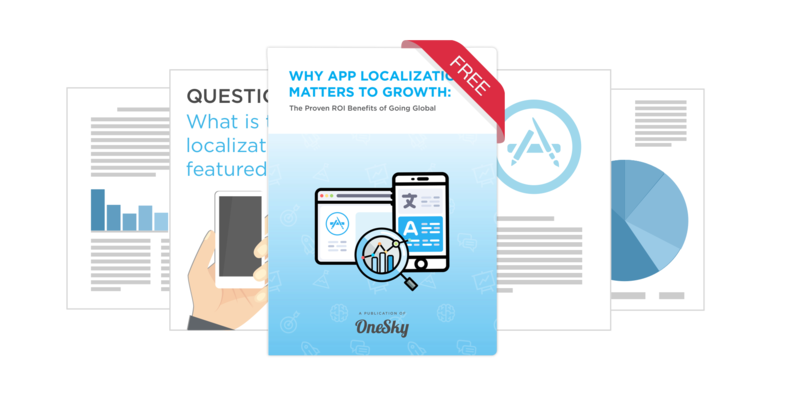 Download our statistical report to learn why, when, and how you should localize. The global app market is now worth $44.8 billion; this number is expected to double by 2020. With mobile-first and mobile-only markets growing around the world, it has never been more tempting to launch your app on the international market.